Air France is the national airline of France, and they are a member of the Sky Team Alliance. You can book flights on Air France to destinations throughout the world. 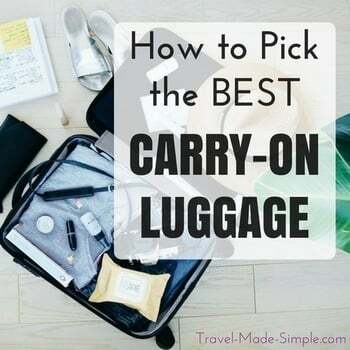 They have different weight restrictions on carry-on luggage based on what class of ticket you have. Read below for more information about cabin baggage allowances on Air France. Click here to search for flights on Air France.